October 30, 2018  NPR's Ailsa Chang speaks with researcher Joan Donovan about how the online platform Gab appealed to white supremacists, and why it provides lessons in combating extremism online. 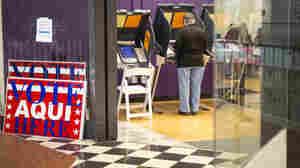 October 30, 2018  Election officials in Texas say voters need to be patient with the aging voter machines which, at times, are tripping up some voters used to newer technology. 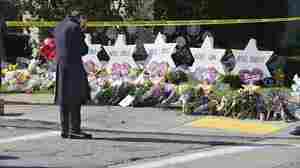 October 29, 2018  Alleged synagogue shooter Robert Bowers was an avid user of Gab, the social media site that touts itself as a place for free speech. The site is popular with white nationalists and the alt-right. October 28, 2018  IBM will acquire Red Hat for $190 per share, in a deal worth approximately $34 billion. 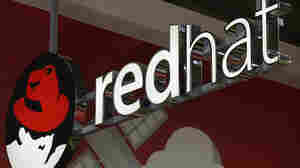 Both companies took pains to say the Red Hat ethos and commitment to open source would continue. 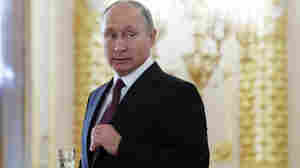 October 27, 2018  NPR's Scott Simon speaks with Andrew Beaton of The Wall Street Journal about Russian twitter bots attempting to sow political discord in America by tweeting about football. 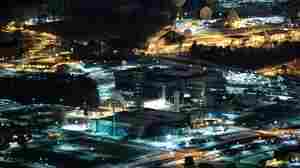 October 27, 2018  The NSA and U.S. Cyber Command can exercise near-godlike omniscience over the Internet. A recent report from The New York Times provides some insight into what they're doing with it. October 26, 2018  Amazon and Netflix are trying to take India's streaming market. But so far, success in the country has proved elusive. October 25, 2018  There's a lot of buzz about how big data and now blockchain will "solve climate change." 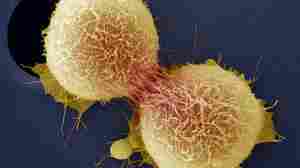 Scientists are concerned that the hype plays into a dangerous idea that there's a technological magic bullet. October 23, 2018  Court documents, intelligence reports and other official accounts have now created the most comprehensive picture yet of one key aspect of the "active measures" targeting the West.